I’ll be here selling framed and matted prints all day, Wednesday, Dec. 7, 2016! 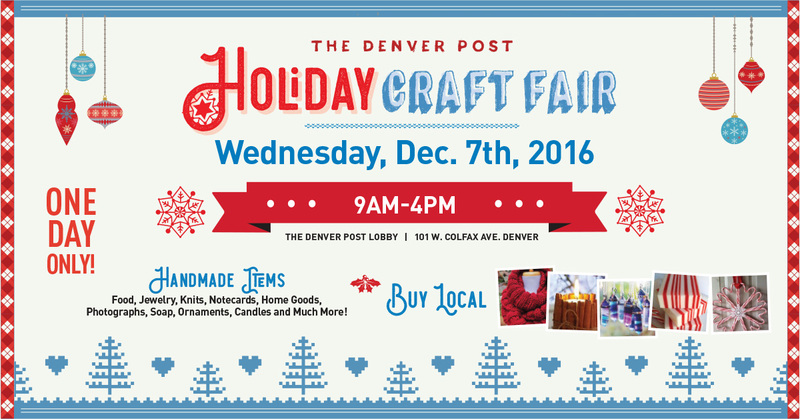 A quick hit here to announce, late as it comes, that I’ll be selling prints at The Denver Post Holiday Craft Fair all day tomorrow, Dec. 7. After learning a lot at least year’s craft fair, I’m prepared with several new things this time around. First: I’ve expanded the selection of prints I’ll have with me, and the space I’ll have to display them. 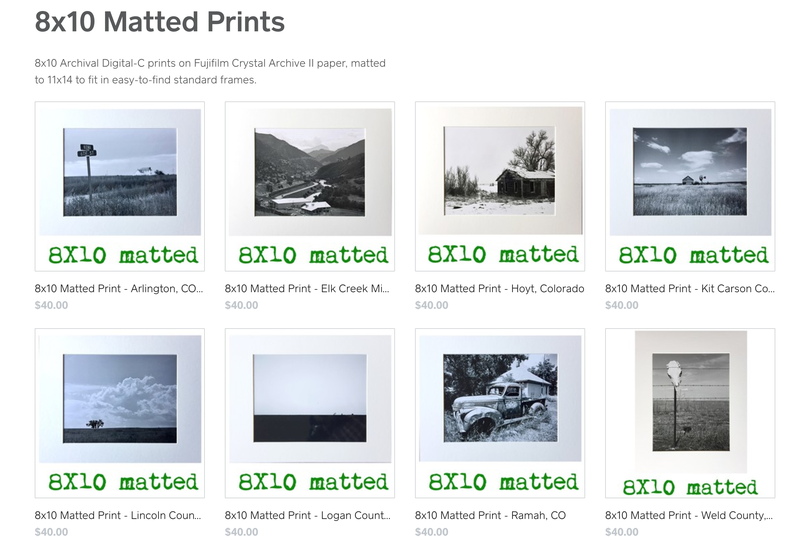 Second: I’ve added more framed prints, including several with “reclaimed” frames, which I’ve rescued from a variety of sources, carefully fixed up, and thoroughly cleaned. I feel this option gives buyers get a great bargain on a frame while also saving it from a landfill — I hope shippers will agree. Third: I got a Square account and card reader; last year my inability to easily process a card cost me more sales than I ultimately made. Not this time! Lastly, along with the card reader, Square affords me the opportunity to sell prints by mail for the first time. You can order one of nine prints in two sizes and more. Check it out at store.schneidan.com! Alright, Denverites — I know there is snow falling now, and it’s only supposed to be around 20 degrees Wednesday, but it’ll be warm at my table, and the conversation is free! Multiple vendors featuring knitted goods, jewelry, candles, soap, ornaments, prints and more!